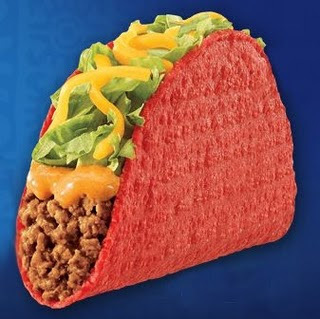 I was thinking about songs that involved food and decided that this one is my favorite: Satan Gave Me a Taco by Beck. It is and older song, but there are some nice animations on YouTube. Check out this version or a black and white one. This song always makes me smile...from taco shack to rock star and back to taco shack. Get some gas cause we're grilling out.